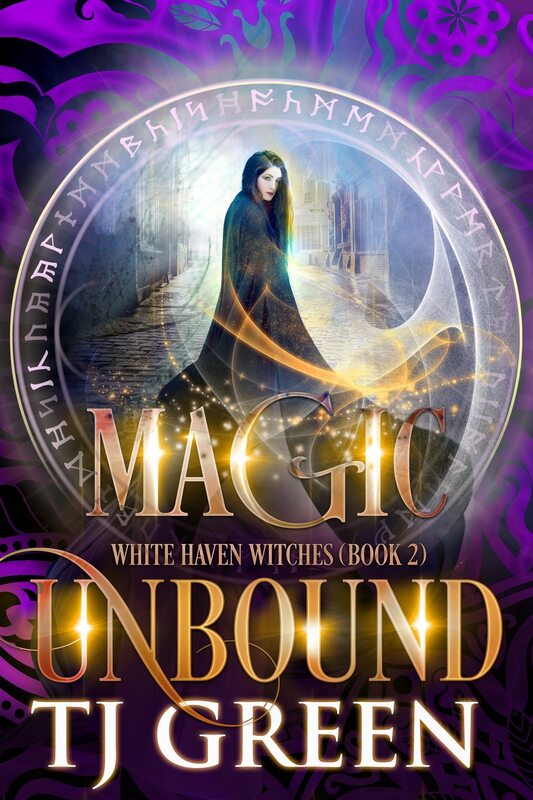 Magic Unleashed, White Haven Witches book 3. Unknown entities and the Daughters of Llyr. Trouble’s coming to White Haven. Avery and the White Haven witches have finally found their grimoires and defeated the Favershams, but their troubles are only just beginning. Something escaped from the spirit world when they battled beneath All Souls Church, and now it wants to stay, unleashing violence across Cornwall. On top of that, the power they released when they reclaimed their magic is attracting powerful creatures from the deep, creatures that need men to survive. And then there’s the Witches Council. Thirteen covens spread across Cornwall, and not all of them welcome the White Haven witches. 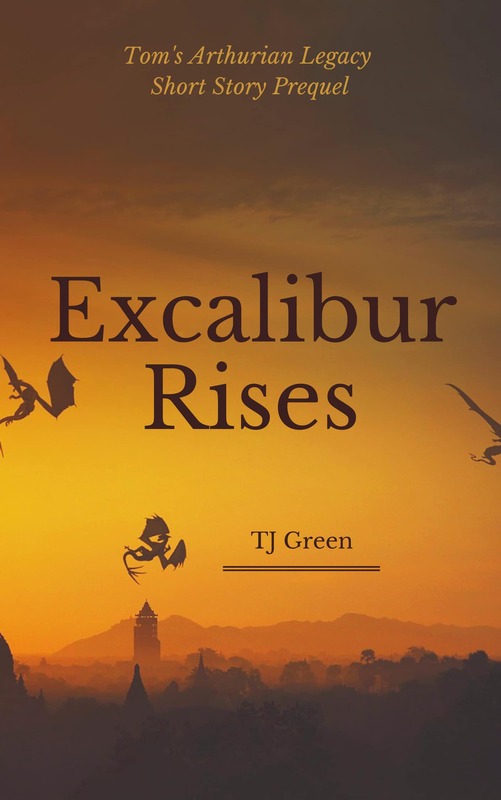 Avery, Alex and the others find themselves fighting to save White Haven, their lives, and their friends. 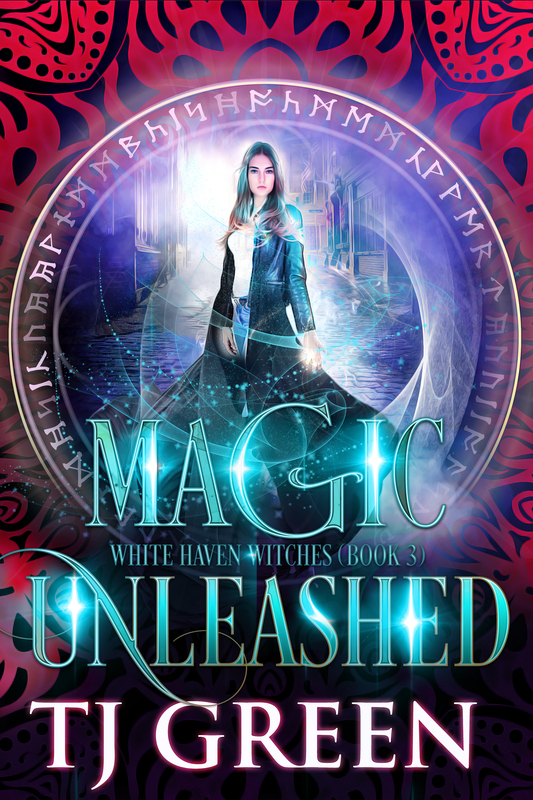 If you love urban fantasy, magic, witchcraft, and a twist of romance, you’ll love Magic Unleashed. – it’s pre-professional edit, just to wet your appetite! Avery stood on the cliff top looking out over White Haven harbour and the sea beyond. It was after ten at night and the moon peeked out behind ragged clouds, casting a milky white path over the water. It had been just over a week since the five witches had broken the binding spell beneath the Church of All Souls, the spell that had been cast centuries earlier by Helena Marchmont, Avery’s ancestor, and the other four witch families. This spell had trapped a demon and the Faversham’s ancestor beneath the church using a huge amount of magic. Breaking the spell had been difficult, but with the help of Helena’s ghost they had succeeded and released magical energy that increased their own power. They had then defeated Sebastian Faversham, with Helena’s ghostly help, rescued Sally, and regained Reuben’s missing grimoire. But Sebastian’s final warning had proved correct. Strange things were indeed happening in White Haven. In the last few days a dozen reports of strange noises and ghostly apparitions had been the centre of town gossip. Lights had appeared up at the ruined castle on the hill in the dead of night, and one fishing boat had reported green lights in the depths of the sea, before they had hurriedly left the area and sailed for home. And Helena had reappeared, if only briefly, in Avery’s flat. The smell of violets had manifested first, and then the smell of smoke and charred flesh, and Avery had yelled out, “Helena! Stop it!” Fortunately – or not – Avery couldn’t work out which she preferred, she couldn’t see Helena any more, but it was unnerving to detect her unique presence in the flat. She hadn’t resorted to warding the flat against her, but was seriously considering it. Although Avery hoped these manifestations would settle down, she suspected they were only the beginning. And then that morning an old man had appeared in the shop. He looked nervously around, and then approached Sally, who in turn escorted him over to Avery as she sorted some new stock in a quiet corner. “This is Avery,” Sally said cheerfully. “I’m sure she can help you, Caleb.” She gave Avery a knowing look and left them to it, Caleb wringing his cap as if it was soaking wet. “Hi Caleb, nice to meet you. How can I help?” Avery adopted her friendliest smile. Caleb looked as if she would bite. “Go on,” she nodded encouragingly. “I hear you may have abilities others may not,” he said, almost stumbling over his words. Oh, this was going to be one of those conversations. Avery was confused for a second, and then realisation flashed across her brain. “The boat that saw the lights?” She looked at Caleb with renewed interest. His hair was snowy white, but thick and brushed back from his face, falling to his collar. He had a thick white beard, and wore a heavy blue jacket despite the heat, thick cotton trousers and wellington boots. His face was covered in wrinkles, but his pale blue eyes were alert and watchful. He reminded her of the old sea captain from the fish-fingers adverts. “Different how?” Avery said, narrowing her eyes and feeling a shiver run through her. “The lights circled below the boat, even and slow, three of them, and then started to weave a pattern below us. The young ones were transfixed, but a wave crashed over the side and broke my concentration, but I could hear something.” He stopped and looked away. “But, how do you know that was related to the lights?” Avery felt bad for asking so many questions, but she half-wondered if he was winding her up. “How can I stop something I don’t even know exists?” she asked, perplexed. “I have no idea; I’m just offering you a warning.” And with that he left the shop, leaving Avery looking after him bewildered. “You’re so funny Alex,” she said, thinking the complete opposite. “How alluring?” he asked, his lips a feather-light touch on her neck. “Too alluring.” She could feel a tingle of desire running through her. However, when they arrived at Alex’s pub, The Wayward Son, Newton was at the bar sipping a pint of beer. “Nice to see you too,” Avery said. She slid onto the seat next to him while Alex leaned on the bar and ordered the drinks. “You look as grumpy as hell,” Avery said. Avery said, “Lots of rumours of weird happenings, but nothing concrete.” She related the story the old sailor, Caleb, had told her. “We’ve been up on the cliff top to see if we could see anything, but …” She shrugged. “It’s my job to, Avery,” he said. He finished his pint and ordered another. “Have you heard about the meeting?” Newton was referring to the Witches Council. To celebrate defeating the Favershams and breaking the binding spell, they had all met for dinner at Avery’s flat, but it had been interrupted by the arrival of Genevieve Byrne, another witch who organised the Witches Council, a group they hadn’t even known had existed until that night. She had invited them to the next meeting, actually almost insisted they attend, and after that their celebrations had taken a downward turn as they each debated the merits of whether to go. For Avery it was an easy decision. They’d been invited to something they’d been excluded from for years, and she had no intention of letting the opportunity pass by. But at least most of them had agreed on attending. However, now, in the warm comfort of the pub, Avery felt a bit worried about going and the reception she might receive. The other night beneath All Souls now felt like a dream, it if hadn’t been for the headlines that proclaimed the death of Sebastian Faversham in an electrical fire at the family home. A made-up report. He had actually died after being attacked by Helena’s ghost, her spirit made stronger by the extra surge of magical energy that pulsed through her like a bolt of lightning. “That’s what I said,” Alex said, looking across Avery’s head. “We were invited. Stop worrying,” she said, as much to reassure herself. “Someone should go with you,” Newton said. Avery eyed the house in front of her warily. It looked like a small castle, with three turrets and a stone tower. All it needed was a moat and a portcullis. She hoped boiling oil wasn’t about to be poured on her. It was not the type of house she had expected, and although it looked sturdy and well maintained, the grounds were wildly overgrown and romantic, filled with tumbling roses, honeysuckle, and immense shrubs. Halfway up the drive she‘d wondered if she’d taken a wrong turn, but then the drive opened out and the castle appeared, silent and aggressive in the falling dusk light. She turned off her van’s engine, trying not to panic, reverse and get the hell out of there. As she walked up to the front entrance of the castle, she noted only two other cars on the drive. She’d aimed to get there early and find her feet, but now she wondered if she should have arrived late and snuck in quietly. The castle was slightly inland, set on the edge of the moor. The high walls and hedges protected it from prying eyes, and from the winds that would sweep in off the sea in this high position. She was about to knock on the front door when it swung open in front of her, revealing a large entrance hall filled with candlelight and shadows. The floor was a chequer board of black and white tiles, and a round table was placed in the centre, on which was placed a vase filled with exuberant flowers, the scent filling the room. Avery squinted into the darkness and a shadow detached itself and stepped into the light. The man the voice belonged to was tall and gaunt, and Avery estimated he was in his sixties. His hair was long, slightly unkempt, and streaked with grey, and he wore an old-fashioned velvet jacket and trousers. Drawing Room? Avery felt she’d stepped back in time. Avery entered a room that looked out to the rear of the house. Three large leaded glass windows filled one wall, revealing the gardens beyond, but it was the interior that really caught her eye. Despite the fact that it was midsummer, a roaring fire filled the large fireplace and the room was stiflingly hot. Someone had thrown open a window to invite a wan breeze in, and in front of it stood three diverse individuals. There was an old man with a huge beaked nose and a shock of white hair and white eyebrows, and he wore a plum coloured silk smoking jacket and black trousers. Next to him was a middle-aged aristocratic woman with auburn hair, a long straight nose down which she peered at Avery, and she wore a chiffon gown. She reminded Avery of Margot from the sitcom The Good Life and she tried to keep a straight face. The next person was the one she least wanted to see – Caspian Faversham. He wore a smart suit and he turned and narrowed his eyes as Avery approached next to Oswald. Avery presumed Oswald must know what had happened with the Favershams, but his tone didn’t betray it. “Gin and tonic please,” she said, relieved to be away from Caspian. “I don’t know if we’re anything as formal as a coven,” Avery said. “That’s what we shall discuss at the meeting,” Claudia said, her eyes clouding with worry. Before she could say anything else, another flurry of activity interrupted them. Avery turned to see another few witches arriving, and she took a large gulp of gin and tonic to fortify herself. They made their way to the room next door and sat around a long dark wooden table inlaid with arcane symbols. Avery sat between Oswald and Claudia. Caspian sat opposite her, and she saw Genevieve Byrne enter and sit at the head of the table. She looked as imposing as she had the other night. The other witches were a mixture of male and female, young and old, mostly white, but there was also a black male witch, and young Indian female. As they all took their places, they glanced at Avery with curiosity, some welcoming, some not. There was a murmur as heads leaned close together, and Avery was stared at with renewed interest. She continued. “I’m sure you’re all aware of our history. 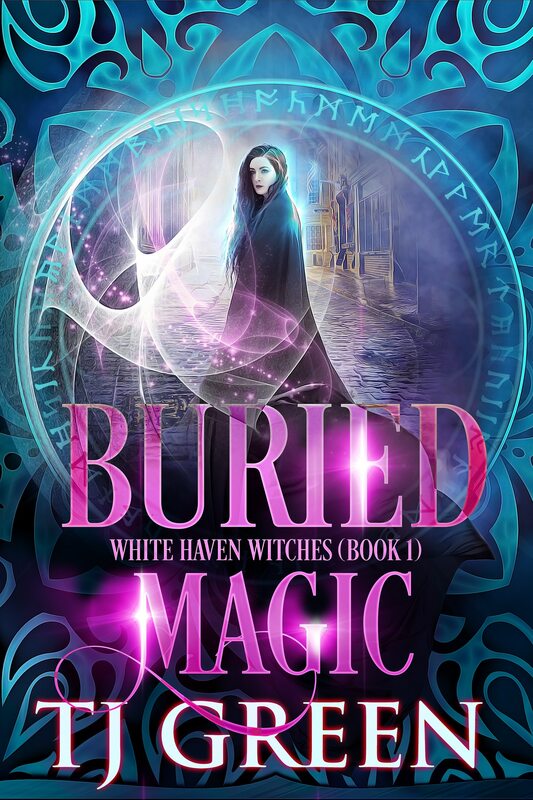 Helena Marchmont and the other witches of White Haven bound Octavia Faversham and her demon over four centuries ago, and then their grimoires were hidden to prevent them falling into the hands of the Witchfinder General.” A collective shudder seemed to run around the room. “These grimoires have now been found and the binding spell broken – hence the wave of magic we all felt. With the breaking of that spell many things have now changed. I have formally invited the witches of White Haven back to the Council, and they have agreed. Avery Hamilton, the descendent of Helena Marchmont, is our new member, and as such I’m sure you will treat her with respect.” Genevieve looked at each and every one of them in turn, some longer than others, and Avery noticed a skinny, beady-eyed male witch squirm and drop his gaze to the table, as did a young blond female. Faversham supporters Avery presumed. Caspian glared at her and then stared defiantly at Genevieve. Genevieve said, “The release of the magic has placed us all in danger. As you all know, many creatures wander our Earth, some friendly, others not, and they are also drawn to magical energy. Our role is to keep our communities safe from them, and fortunately they mostly keep to themselves. But now … ” Her words hung on the air and Avery felt a flush of guilt. She glanced at Claudia, and then kept her eyes firmly fixed on Genevieve. Avery felt a strange realisation settle upon her as she looked around the table at those who nodded their assent. They were now part of a much larger collective, and would probably required to be involved in decisions and spells previously unknown. That was daunting. Avery wondered who “we” was, and presumed at some point in the future she’d find out. Almost everyone around the table had noticed increased spirit activity, and Avery felt she should share about the activities in White Haven and the report of the strange lights in the sea. “Possible, but less likely,” he said. The table had fallen silent and all were now watching Rasmus as his dry voice captured their attention. “Have you ever met one Rasmus?” a dark haired witch sitting across from Avery asked. “If mermaids are returning to White Haven, it’s likely they’ll turn up in other places too,” Claudia said. 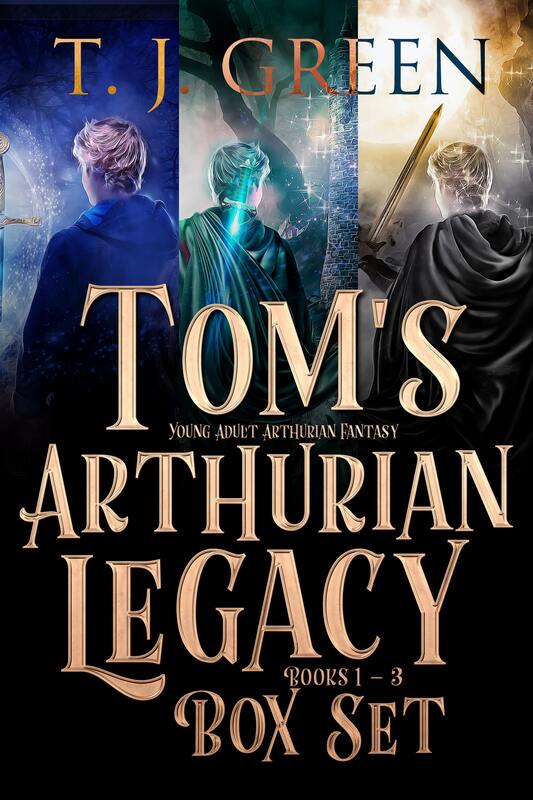 “Llyr?” the young blond witch asked, the one Avery presumed had sided with Caspian. If Avery hadn’t fully understood the threat of the magic they had released before, she did now, and she felt her throat tighten. The spirits that were now rising in the town could be just the beginning.